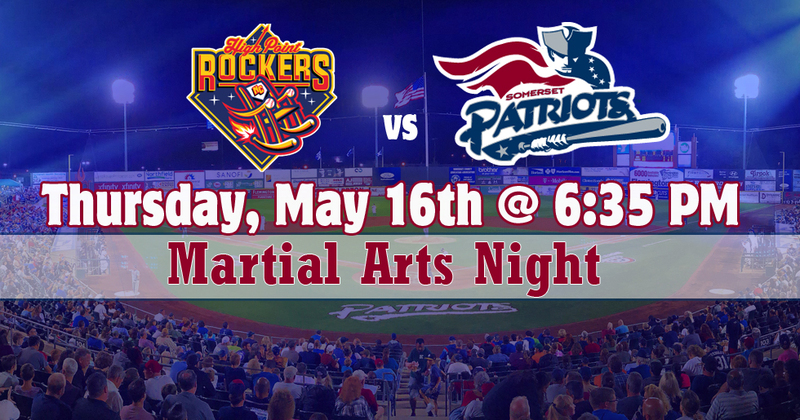 Join us at TD Bank Ballpark for Martial Arts Night. There will be special pre-game performances down on the field by local Martial Arts schools and programs. Arrive early to enjoy all the performances beginning at approximately 5:45 pm.